Blenz Coffee - A True Canadian Brand! 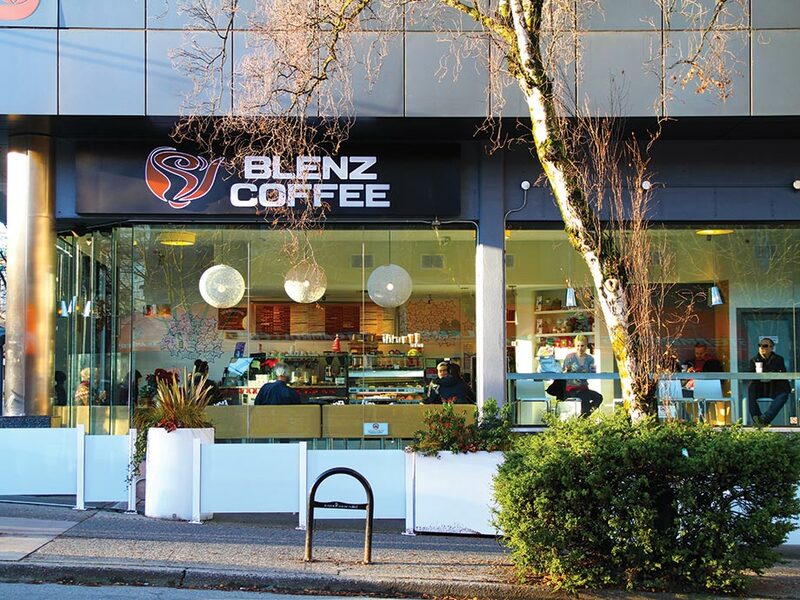 In 1992, Blenz Coffee opened its first café on iconic Robson Street in the heart of downtown Vancouver. Our main focus was creating specialty beverages, using only the finest quality beans to craft each beverage to suit customers’ individual tastes. 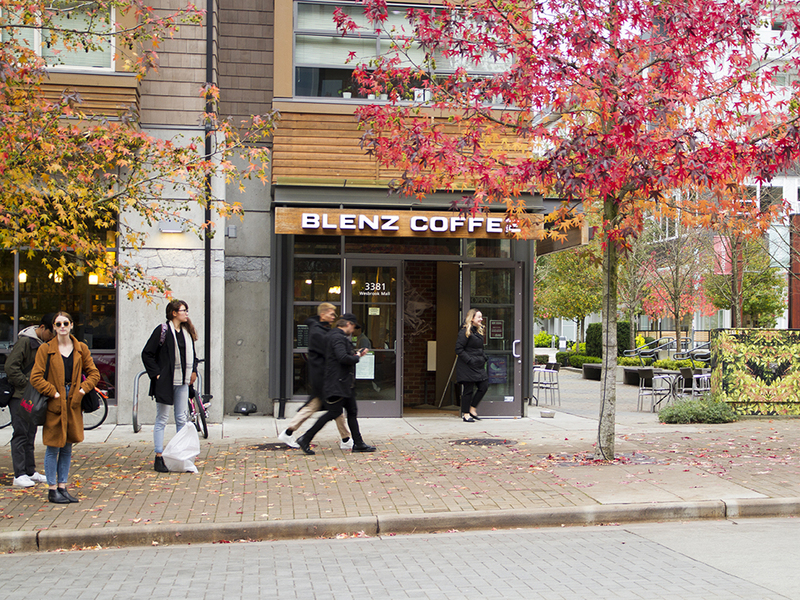 Today, Blenz is widely known for our individually crafted coffees, proprietary teas, chocolate and fruit-based beverages. Each café is also carefully designed to incorporate a welcoming and relaxed social setting to complete every customer visit. Specialty beverages, a sweet and savoury food menu and inviting environment all come together to provide customers with a superior café experience. Join us for Matcha Mondays! 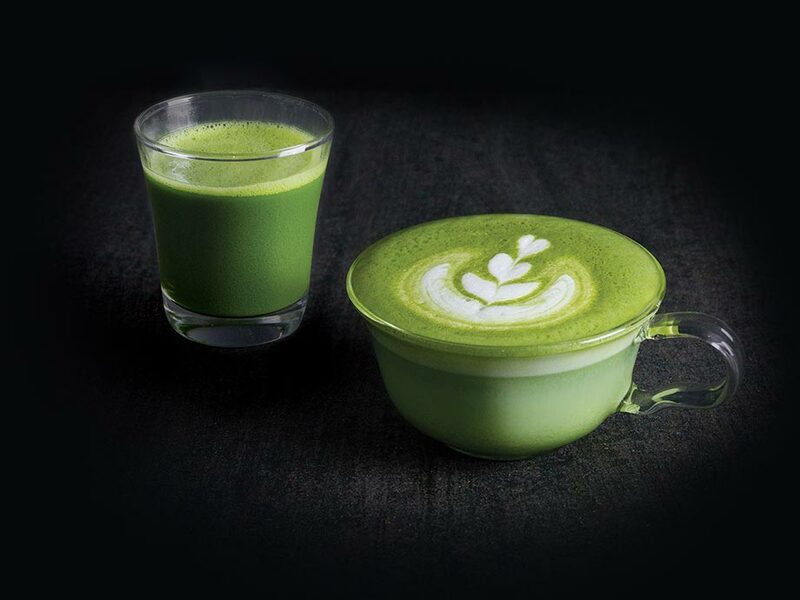 You’ll enjoy Matcha Lattes and Matcha Shots for a special price! At Blenz, we’re passionate about giving back to the community. Every year we give back to charities and events that impact the lives of our loyal customers. Open Your Own Blenz Coffee! Blenz continues to expand across Canada and we’re looking for energetic Franchise Partners. If you love Blenz Coffee and want to venture into your own business, we’re the perfect fit! Enjoy the benefits of being your own boss, gaining instant brand recognition, and access to every business system and support you’ll need to become a successful owner. Join the Friends of Blenz Club!